The nature of the Feroz Shah Kotla track makes CSK favourites with their spin troika of Harbhajan Singh, Ravindra Jadeja and Imran Tahir. 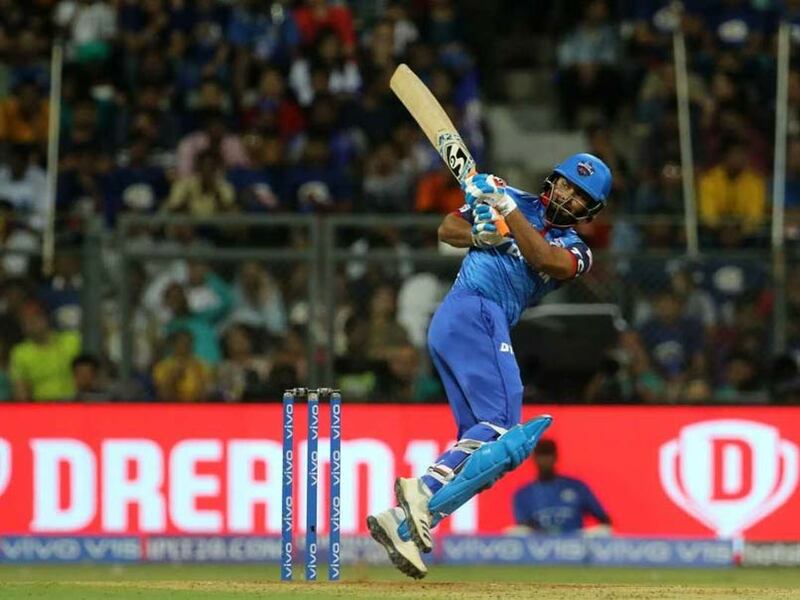 Rishabh Pant's power-hitting against Mumbai Indians (MI) raised the bar and he will again be in focus when Delhi Capitals (DC) host Chennai Super Kings (CSK) in the Indian Premier League (IPL) 2019 at the Feroz Shah Kotla in Delhi on Tuesday. 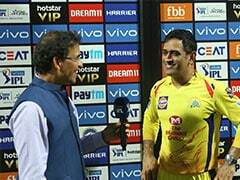 If Rishabh Pant has the firepower, veteran skipper MS Dhoni is known for his calm demeanour and when the two sides cross swords, one of them will likely register their first loss of the ongoing edition. 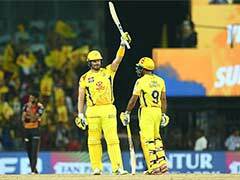 Defending champions CSK outclassed Royal Challengers Bangalore (RCB) while Delhi Capitals thrashed Mumbai Indians at the Wankhede Stadium in their respective opening clashes. A look at Pant's track record indicates that he has had problems against slow bowlers and Dhoni, who has seen enough of the youngster, will love to exploit the chinks in his armoury. The Kotla pitch, which gets slower with passage of play, might force Dhoni to start with his pacers and keep Harbhajan and Tahir for the overs when Pant is expected to be in action. 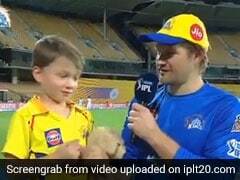 Having disposed of Virat Kohli and AB de Villiers in the first match, 'The Turbanator' won't mind showing Pant the dug-out way. While CSK will expect their batsmen to score more freely at the Kotla, Capitals would want their opening bowlers Trent Boult and Ishant Sharma to be a bit more economical. Delhi Capitals: Shreyas Iyer (capt), Colin Ingram, Rishabh Pant (wk), Manjot Karla, Prithvi Shaw, Sherfane Rutherford, Shikhar Dhawan, Amit Mishra, Avesh Khan, Bandaru Ayyappa, Harshal Patel, Ishant Sharma, Kasigo Rabada, Nathu Singh, Sandeep Lamichhane, Trent Boult, Axar Patel, Chris Morris, Colin Munro, Hanuma Vihari, Jalaj Saxena, Keemo Paul, Rahul Tewatia, Ankush Bains.